Come discover a fresh approach to health care that’s simple, natural and holistic. Our friendly team of experts offers traditional and integrative care that treats your whole person — body, mind, and spirit. Western Wisconsin Health’s board-certified Family Medicine Providers offer continuing and comprehensive care for families and individuals of all ages. Family medicine providers help with everyday health care issues and develop an established patient relationship that allows for seamless continuity of care. Our family medicine providers focus on prevention as well as diagnosis and management of acute and chronic illness. The primary care clinic at Western Wisconsin Health offers the routine care you need to promote overall and life-long health. 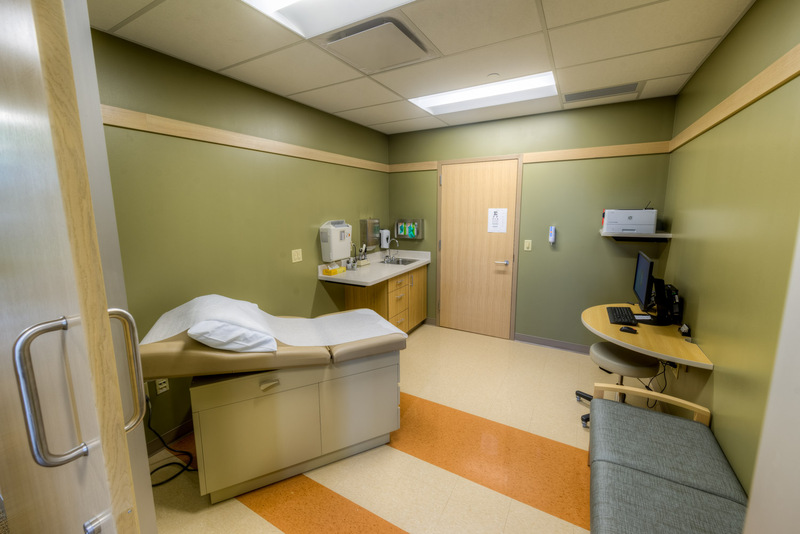 When you arrive for a your clinic appointment enter through the Western Wisconsin Health main entrance and go to the clinic reception desk. Clinic staff will greet you, verify your appointment, review insurance information, and collect your co-pay, if necessary. They will also be happy to assist you with any questions you may have. List of questions to ask your provider to ensure we’re address all your concerns.